Custom 47 - where your imagination is your only limitation. CUSTOM 47 – MADE TO ORDER, MADE EASY. Let your imagination run wild! 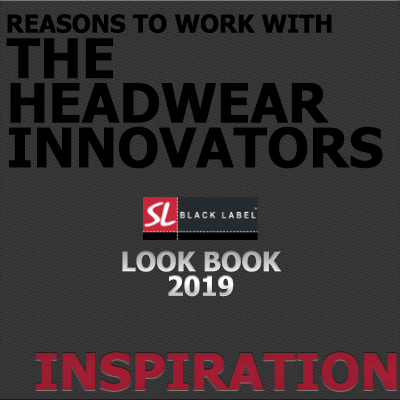 With the SL Black Label’s bespoke service, you can create almost anything you can think of – from PU Embossed Snapbacks to all over printed Bucket hats and everything in between. Quite simply, the possibilities are endless. Our custom, made to order service carries a Min Order Quantity of just 144 units per colour / per style and for added peace of mind, your Custom made products are manufactured in our state of the art production facilities in the Far East, fully audited to the highest social and ethical compliance regulations. 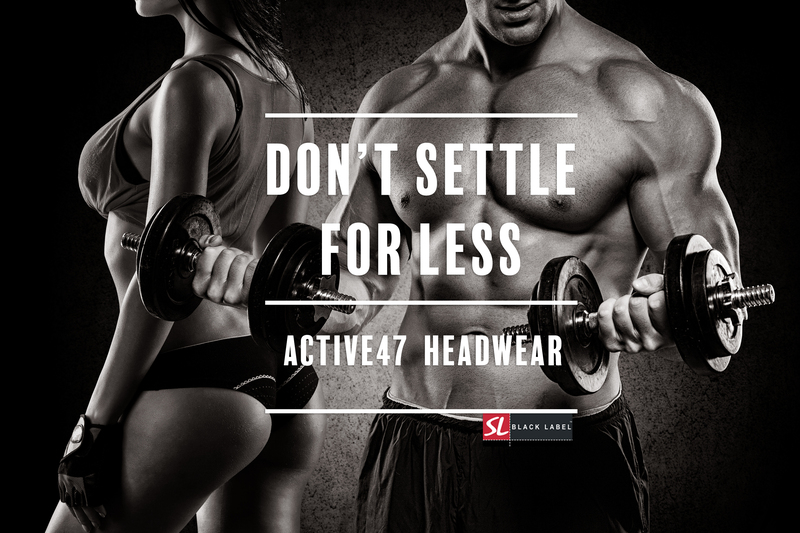 There is very little that cannot be achieved when placing a Custom 47 order. 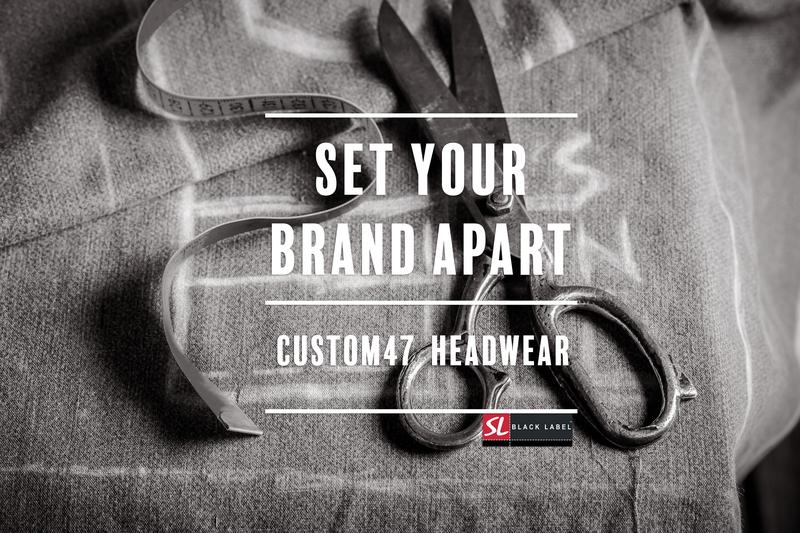 If you are looking for a specific branding technique, or if you need something that will really stand out, then the Custom 47 Range is for you. Below is a snapshot of products which can be produced. For further details or for a quote, please fill out a quote form and one of the Sales team will be in touch to discuss your requirements. The ever popular Classic Snapback cap heralds back to the classic Baseball Cap worn by the Baseball teams of the 30’s and 40’s. The flat peak snapback cap became a fashion sensation in the last decade, and remains as popular today. If you like urban fashion, then you love snapback caps. 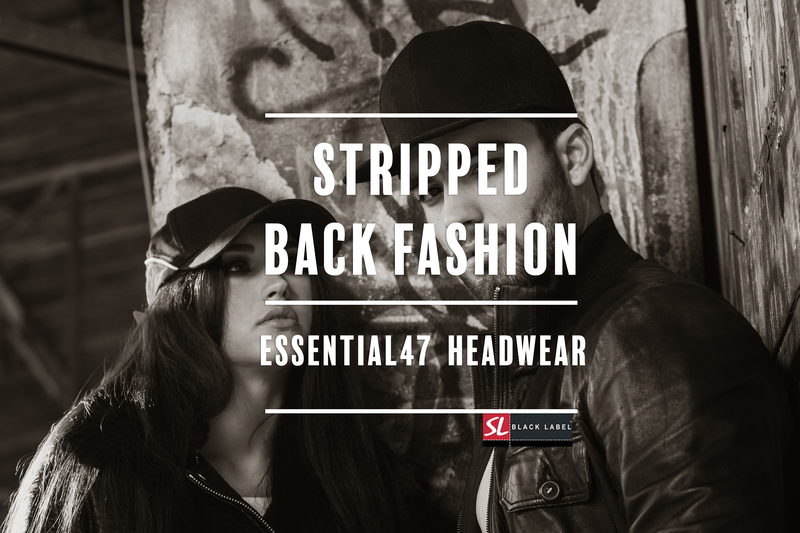 With a wide range of shapes, fabrics, and branding options, a custom 47 snapback is the ideal addition to any retail range. Are you looking for a Classic Trucker cap? 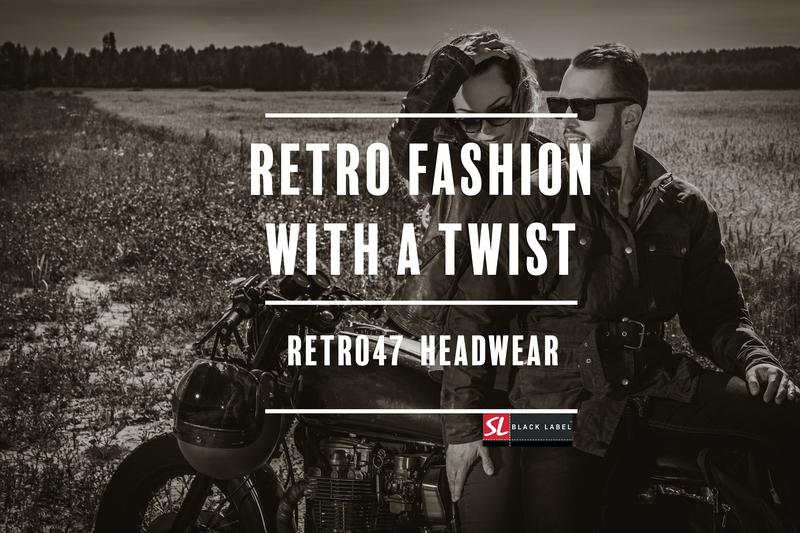 Whether a flat peak or curved peak style, the custom 47 mesh back can be produced to suit any requirements. With a wide selection of shapes, fabrics, meshes, and adjusters, you can create a cap which truly reflects the ethos of your brand. The fitted cap has been a must have fashion accessory for more than a decade. A fully closed flexfit style of cap has a very popular following, and are ever popular across high street retailers. You name the size, the shape, the material, and the branding needed, and we will make it happen. Strapback caps are not so much a style of cap, more a style of adjuster. If you want to add a little more class to your flat peak or curved peak cap, then go for a luxurious strap adjuster. Available in fabric, leather and print effect, with a range of metal adjusters. 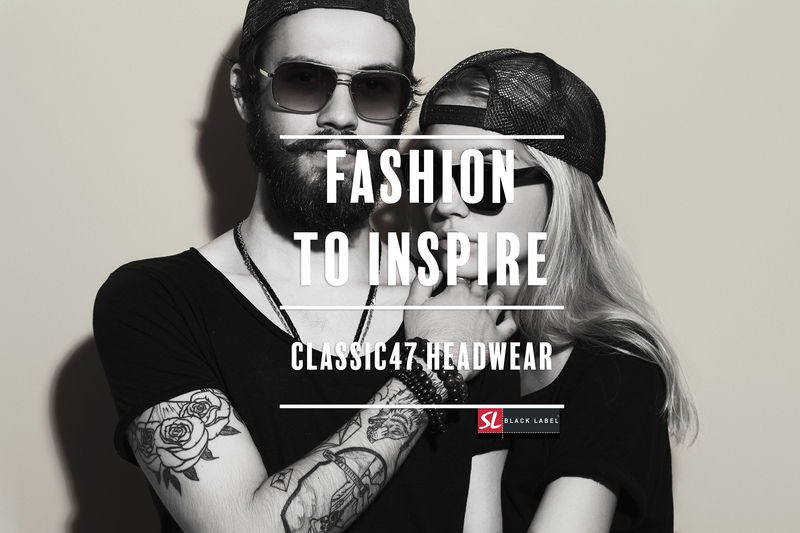 If your ar looking for something a little more classic in style and shape – the bespoke baseball cap range is for you. 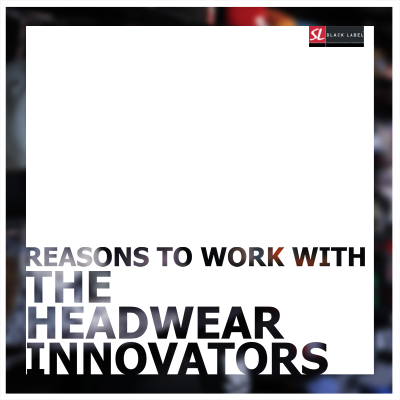 The range of cap shapes, fabrics, adjusters, and branding techniques is almost endless. Whatever style of baseball cap you need, we can produce it. Furthermore, our custom caps are produced to the highest standards, leaving you with a product which truly reflects a high end brand, and a cap which warrants the highest retail price. 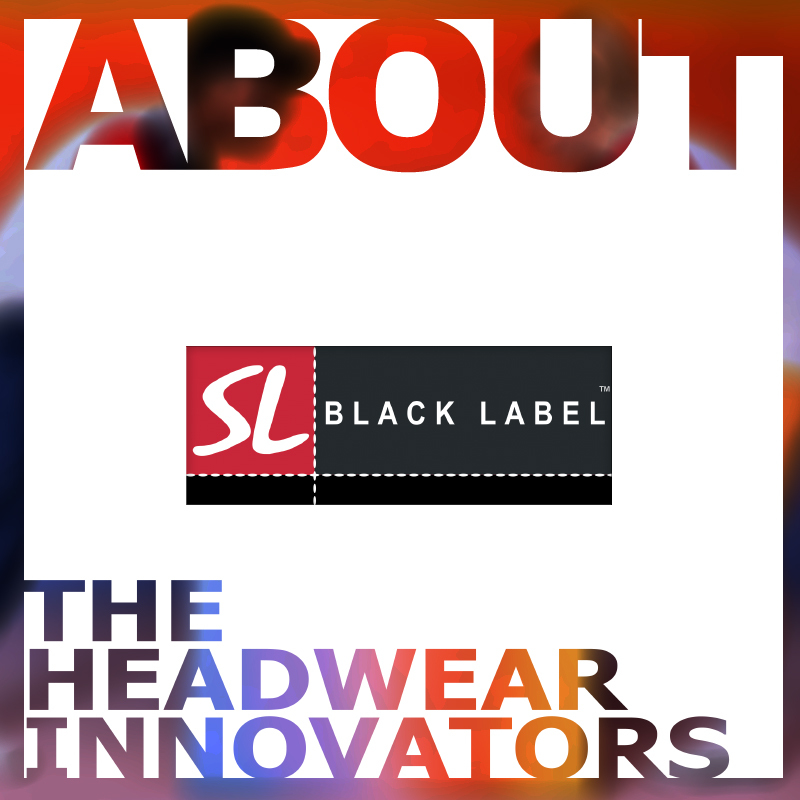 If you need a bespoke cap, look no further than SL Black label. 5 Panel / Volley caps are very popular with many urban fashion lovers. In some circles, the 5 panel cap is regarded as a bigger craze than the snapback. 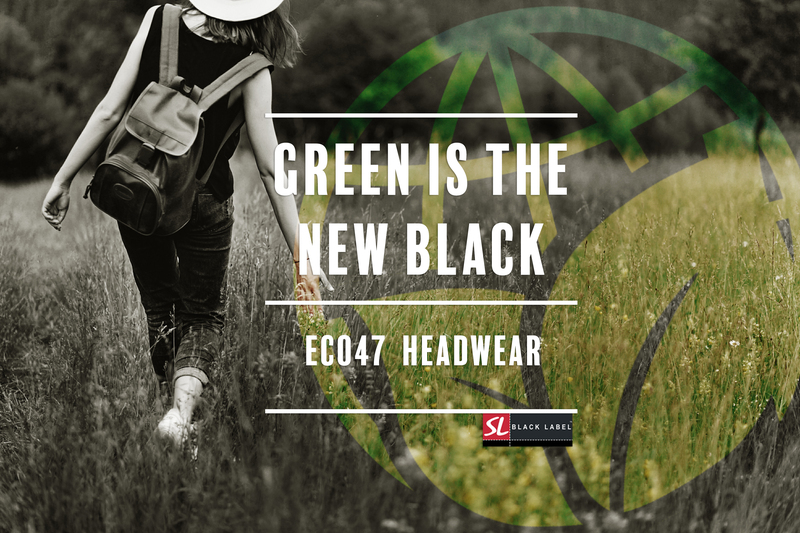 Whether all over printed, or produced in a specialist fabric, SL Black label custom 47 volley caps can be produced to your exact needs. Your imagination is the only limitation. The ever popular bucket hat has long been a fashion essential for those attending summer festivals, outdoor events, and general holidaying. The timeless hat style is often produced with loud all over print, although is equally desirable with subtle branding such as seam labels. If you sell hats during the summer, then a bucket hat is a must. Create your own range in the exact style you need. A custom beanie offers the great functionality of keeping a head warm, and also allows the creation of a very fashionable hat to match your brand’s ethos. Whatever the length, fit, knit, pattern, and style, we have it covered.